Aaron Aalborg's novel, Revolution is a frighteningly detailed and credible nightmare of a novel. 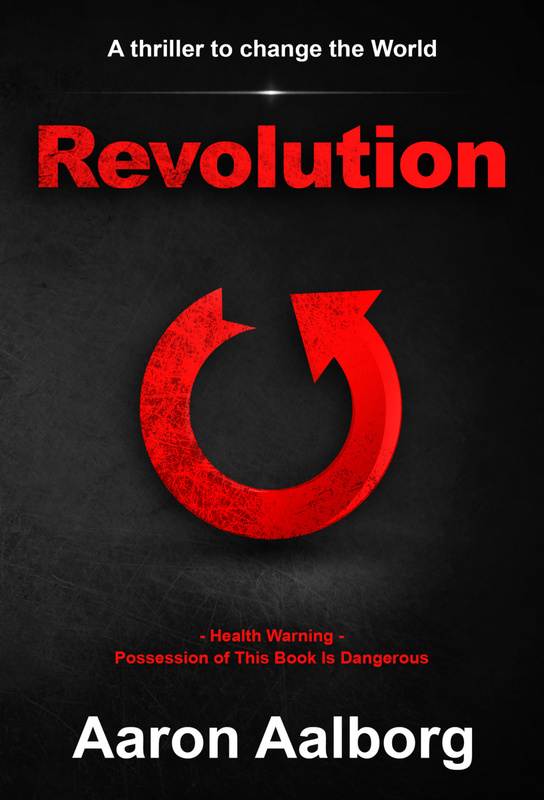 Some readers see it as a manual for overthrowing today's corrupt and controlling governments. 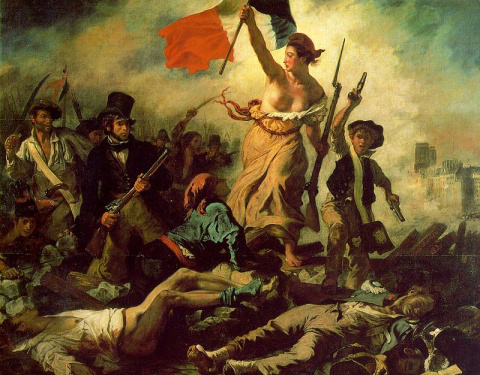 Others enjoy the rapid pace and the clash between the military and the revolutionaries. 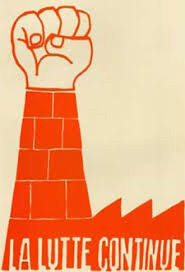 It follows the political thinking and actions of three UK revolutionary socialists. They embed themselves in the establishment and plot mass terrorism. 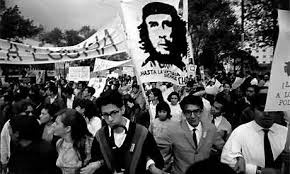 Disillusioned with the failure of communism, they develop and enact new and plausibly effective economic and political structures. 'Revolution' is available in both Kindle and printed form from Amazon. Buy it here. Essex University. High density inflamed radical action. Grosvenor square 68. 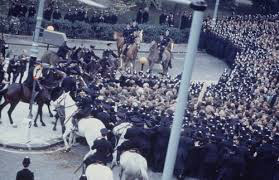 As the police line was about to break, the police horses charged in and the incidents in 'Revolution' occurred as described. 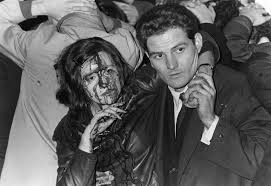 Paris 68 - As usual, it began as a march, but that was never the plan. A tear gas round or baton round fired directly into a face, killed. Things became serious. 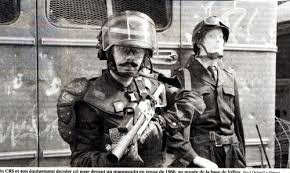 De Gaulle had the tanks rolling towards Paris, but the revolution failed. 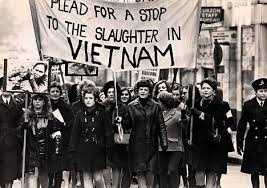 'The struggle continues' and it still does today. No radical change occurs when most people are happy and prosperous. It occurs when people are suffering, desperate and determined to fight for change.